Hi, this is me. Lo. And you are about to read, or have been reading (thank you if so..) my thoughts & inspirations & general take on entertaining and decorating. 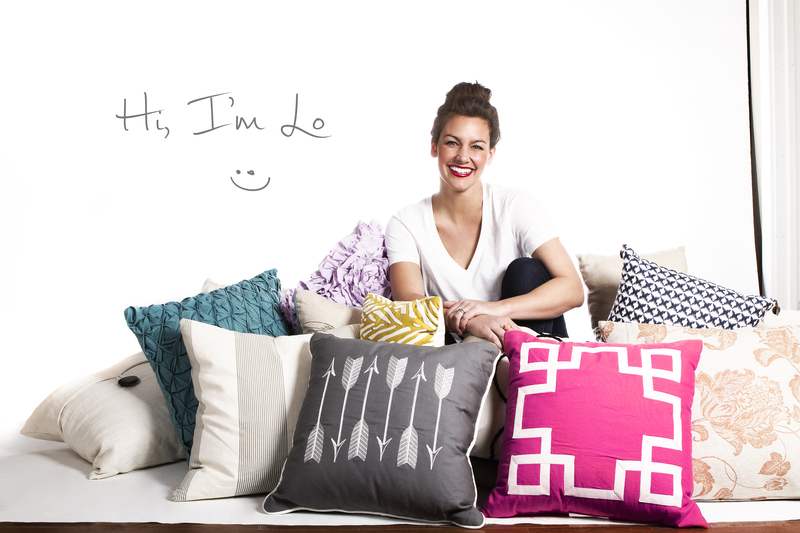 Laurie – just looking at your site and it’s so cute! Great job!